Mercedes Benz Fashion Week Berlin .. it was about that time again a few weeks ago and I enjoyed good company during the week in another Blogger Apartment constellation including Yanin from Idressmyselff, Juliette from Romeo's Fashion Fix, Breeny from Breeny Lee, Wilson from Black Whimsy, Joéva from La Fashion War, Lois from L is for Lois & of course Samah my partner in crime and Co-Founder of Blogger Apartment. 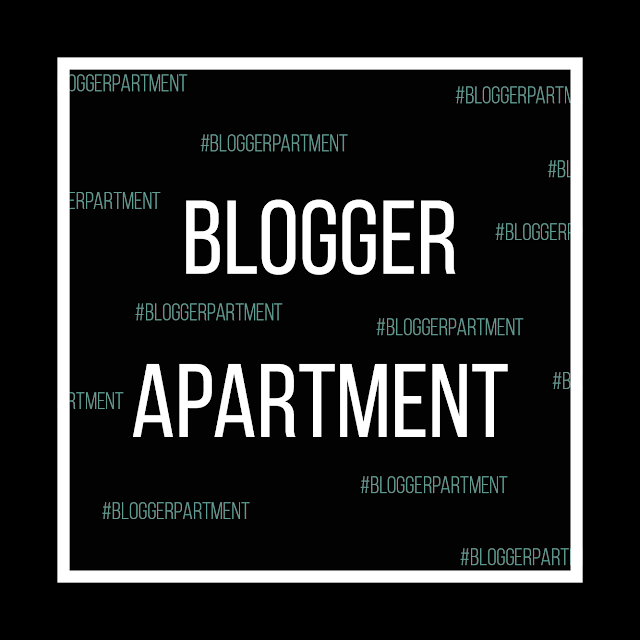 For those of you who don't know the actual cause behind Blogger Apartment and what it's all about - make sure to check my post from our previous project (here). Well ..Where do I even start? This week has been crazy and so much fun. Loved being around such amazing people! We enjoyed many many shows during the fashion week and also had a great time at the apartment. Besides from fashion shoots with our official partner Even&Odd (click) by Zalando we had great company of delish meals by Thamm Catering for our Welcome-Dinner as well as drinks by Evian x Kenzo, the new Mate Mate drink by Thomas Henry and our fav refreshing champagne & Secco by Katlenburger Kellerei. That's not all for the week. During our Beauty/ Come-Together day at the apartment we loved having goodies by Mey Bodywear, CD skin-care as well as shower gels by Original Source! By the amount of shower gels we have, we can defo survive for at least a decade or so haha! Our schedule for the week pretty much looked like that: Breakfast (if we had time to), shows, shows and more shows! Followed by several shoots, selfie-action, fittings, lunch, dinners, after parties and so on .. You can imagine with a busy schedule as that we sometimes went through a few rough paths but at the end of the day again managed to get to our shows & shoots in time while not totally freezing in the cold. It was like legit -11 degrees out there and we were literally all shooting outside in the snow. Big shout-out to our photographer Maurice Köder for sticking around the week and getting along with us girls lol. We clearly, not always made it easy on him! Will show you more pictures from our shoot with Even&Odd in another post very soon! Samah & I always working ..
Samah choosing her henna tattoo design .. Dining with bloggers means everybody's literally on they're phones ..
That's how you keep yourself warm in this bitterly -11 degrees hell by wrapping up in a stylish (faux) fur coat .. You did it right Maurice haha ..
.. more pictures to come!